Home » Blog » Growing » What does it mean to be an Ocabreeder? Let’s try to explain what our members are doing and how the project works at ground level. 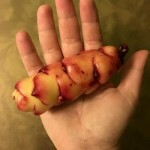 At this time of year, it’s all very exciting as we sort out our baby tubers and allocate them to their foster homes for the next year. The small tubers are the progeny of seed raised plants, the seed was collected in the previous years and grown out in Cornwall on our plot there. We had hundreds of plants last year and although the deer took some we have many many varieties to evaluate. Some growers have had problems with cats. When you sign up to join us we ask about your experience and how much land you have. From this information and probably some further chat by email we decide how many oca you will be able to care for and send them out to you. 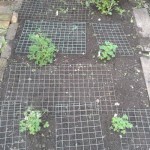 We hope to have the ocas in the post by the end of March so that you can pot them up and get them growing ready to be planted out after the last frosts. 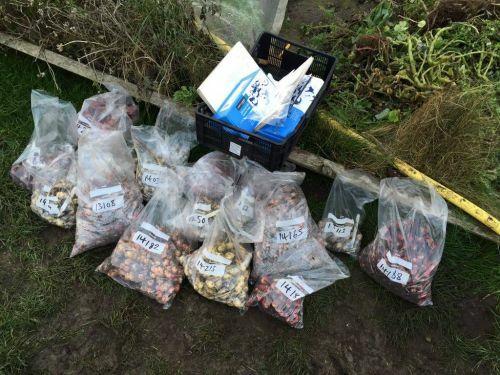 The tubers are individually labelled with their working variety number. It’s important to keep the number with the tuber at all times, with so many varieties we’d never keep track of each sort by description alone. Growing ocas is fairly easy and if you’ve grown any vegetables before you’ll have the skills needed to bring the plants to full size. They need to be kept weeded and if the weather is very hot you may need to water or shade them but they are mostly trouble free. During the course of the year we’ll ask you to report back on progress. We’re interested in things like flowering times, the type of flowers your plants are producing (don’t worry, we have diagrams to help you with this) and any pests or diseases that might appear. There is a facebook group exclusively for our growers and you can also contact us by email or twitter. 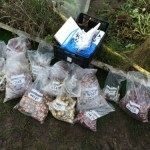 One of our aims is to collect more seeds for the project. If your plants are flowering well it’s probable that the bees and other insects will handle pollination for you. 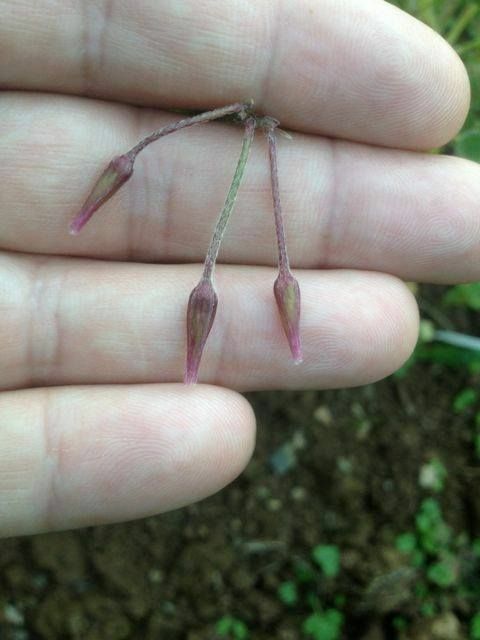 In some cases we may ask you to help pollination along by making some particular crosses of plants. Again, it’s easy and we can explain all you need to know along the way. If you are lucky enough to get seed set then we’ll ask you to harvest them as they become ripe so that they can be returned to the hub for growing out into the next generation of parent plants. By now it will be getting late in the year. 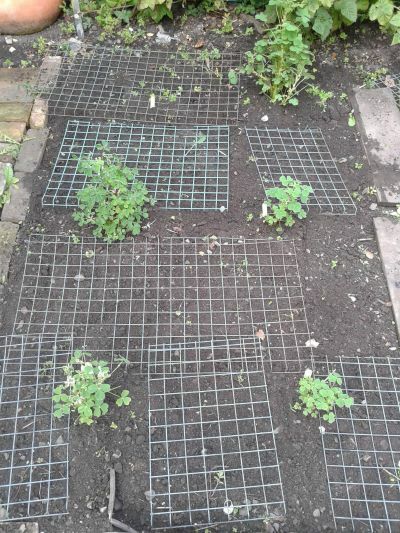 The plants will continue growing until the first hard frosts and need to be kept tidy and clear of weeds and pests until the weather changes. 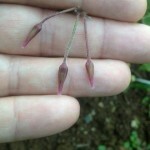 Once they’ve been frosted leave the foliage in place for a few days before lifting each plant individually. Clean off excess soil and follow the instructions for recording the harvest; usually to weigh the tubers, sort into large and small sizes and to check for damage from wireworm and other sub soil pests. 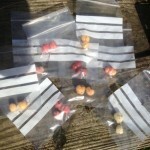 We’ll ask about the colour of the tubers and any other distinguishing features like very sunken eyes or unusual shapes. Now comes the proof of the pudding – taste testing! It’s a simple experiment. 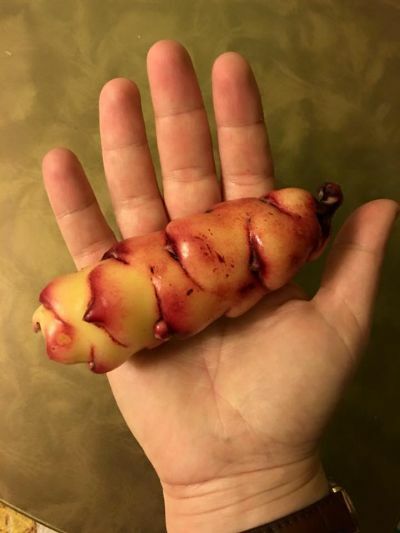 Lightly boil a tuber and eat it. Note down how delicious it was next to its identifier. Be honest. There’s no point in creating food plants that aren’t nice to eat so this is useful data and we can use it when making crosses for the next round of grow out. 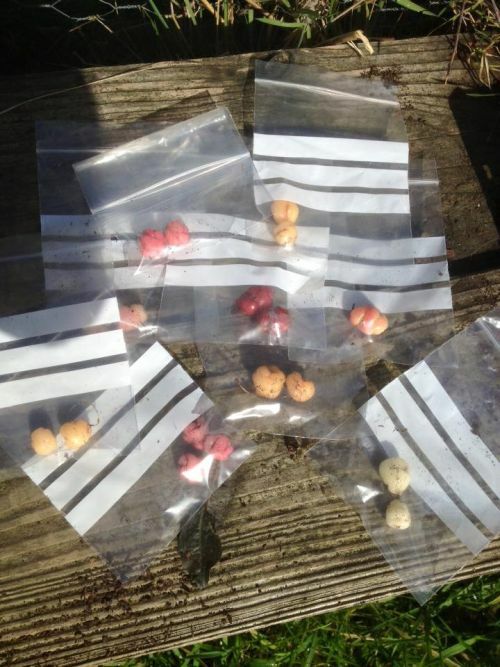 We’ll usually ask for you to return some samples of each of your labelled plants to us along with any seeds. The rest of the crop is yours, to eat, share and grow again next year if you’d like to. The results from the entire group are then collated and analysed over the winter for best performance, geographical differences and eating quality. In the spring, the whole cycle starts up again. The project is entirely open source and self supporting and so your subscriptions are vital as we have costs associated with land rental, storage, postage, even just buying the labels. There is lots more information on the web site about our work but I hope this is helpful in giving an idea of the day-to-day tasks. 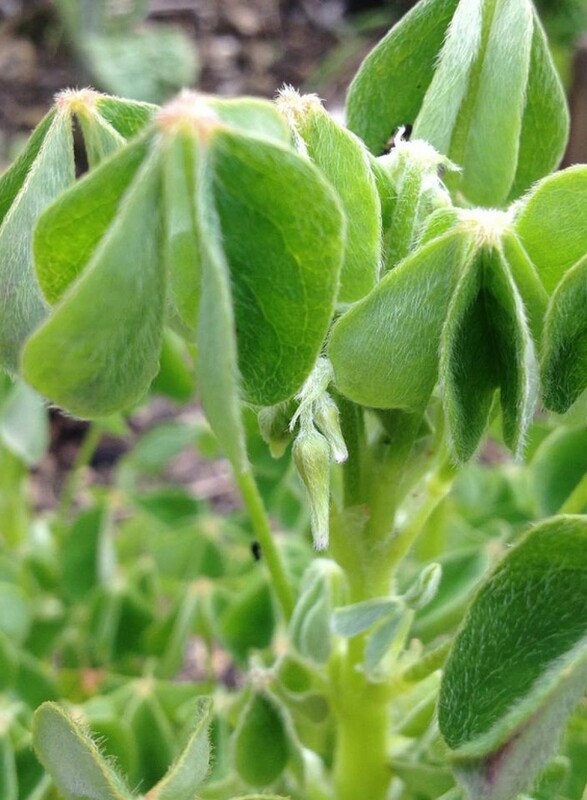 We are here to help you all along the way towards creating a useful crop for all gardeners to be able to enjoy. If you think you can help with this then please join us.